Less Smoke, More Drama: a how to video by TEAM Hair & Make Up from Hoo Films | Shannon Avery on Vimeo. To check out the full spread click HERE! 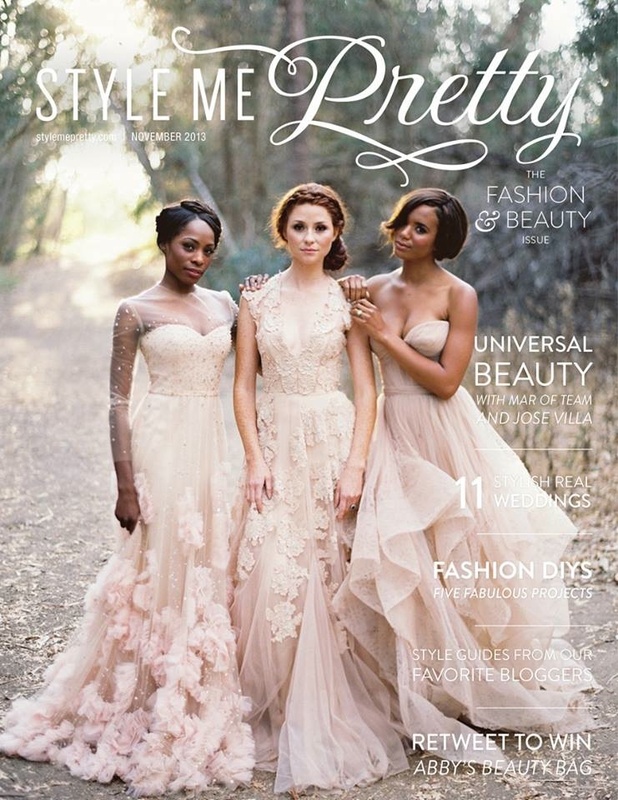 Style Me Pretty Beauty and Style Series Behind the Scenes Pics! 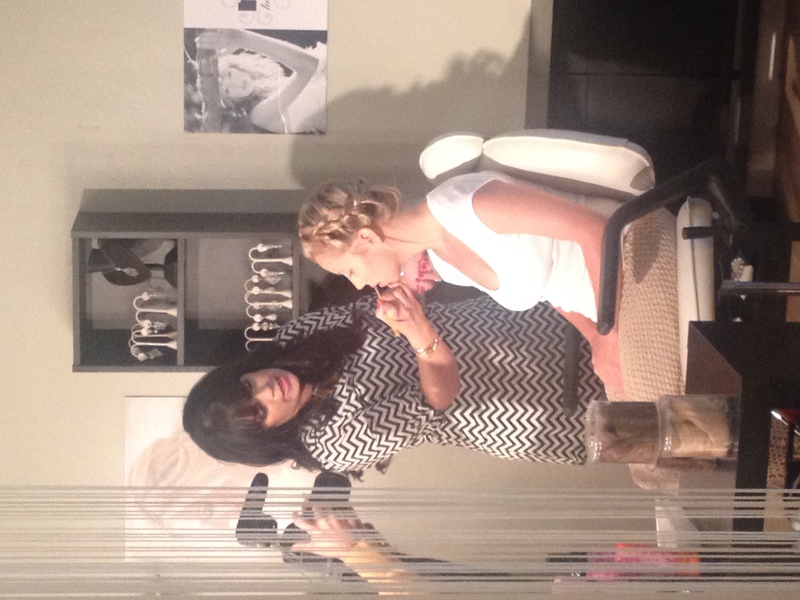 Here are a few behind the scenes pics from the the Style Me Pretty Beauty and Style Series that’s launching today! 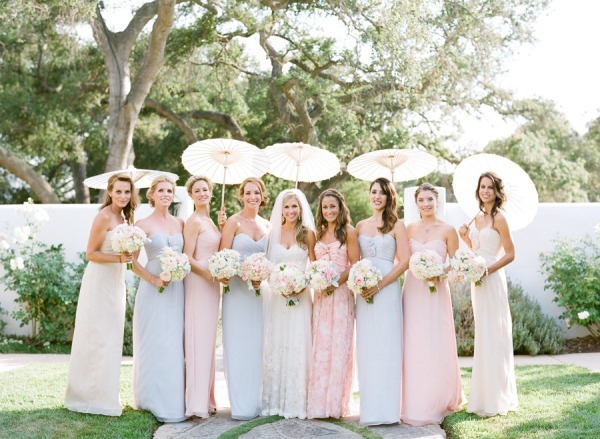 San Ysidro Ranch Wedding By Patrick Moyer Featured on Style Me Pretty! To view the full post click HERE!